Centering Prayer is the path to a wonderful and radical new way of seeing the world. It is not, as is sometimes thought, simply an act of devotional piety, nor is it a Christianized form of other meditation methods. Cynthia Bourgeault here cuts through the misconceptions to show that Centering Prayer is in fact a pioneering development within the Christian contemplative tradition. 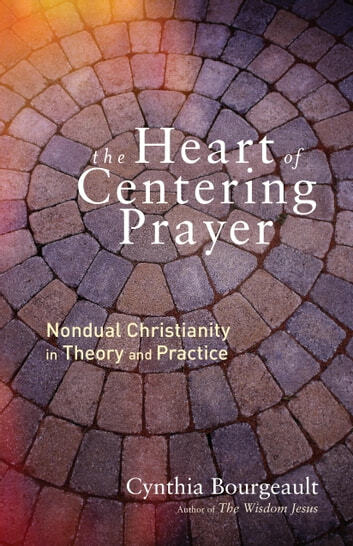 She provides a practical, complete course in the practice and then goes deeper to analyze what actually happens in Centering Prayer: the mind effectively switches to a new operating system that makes possible the perception of nonduality. With this understanding in place, she then takes us on a journey through one of the sources of the practice, the Christian contemplative classic The Cloud of Unknowing, revealing it to be among the earliest Christian explorations of the phenomenology of consciousness.